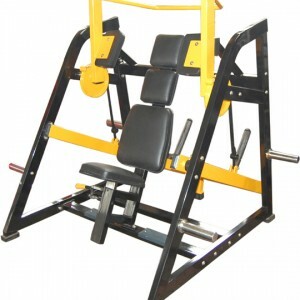 Heavy duty Plate Leg Extension. 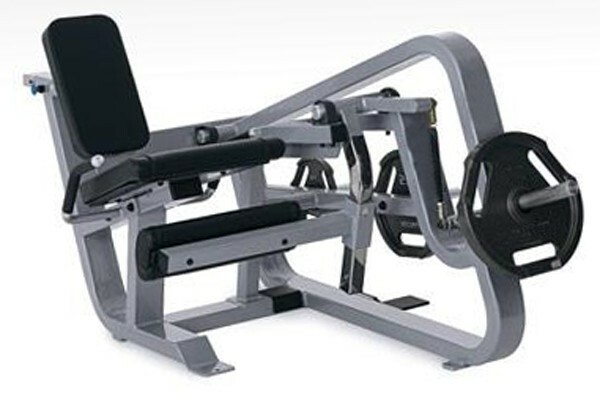 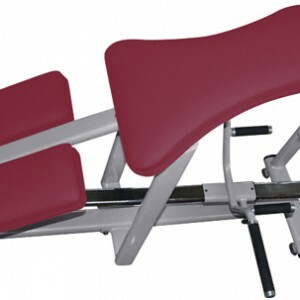 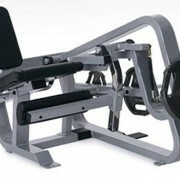 The Seated Plate loaded Leg Extension is designed solely to target the Quadriceps (front of thighs). 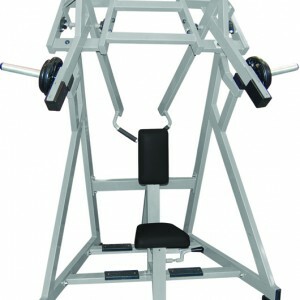 Machine includes Plate storage.